# 1: The acquittal of four white Los Angeles Police Department officers triggers the 1992 Los Angeles riots in USA. The officers stood trial for beating a black construction worker in 1991. What was the worker’s name? Rodney King was an American construction worker who became nationally known after being beaten by Los Angeles police officers in 1991. Four officers were charged, three were acquitted of all charges. 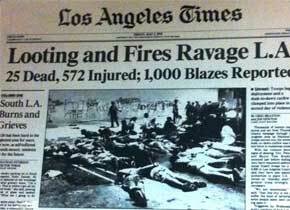 The acquittals are generally considered to have triggered the 1992 Los Angeles riots, in which 53 people were killed and over 2,000 were injured, ending only when the military was called in. # 2: Who was the first female Prime Minister of Australia? In 2010, Julia Gillard becomes the first female elected Prime Minister of Australia. She served as the 27th Prime Minister of Australia from 2010 to 2013. 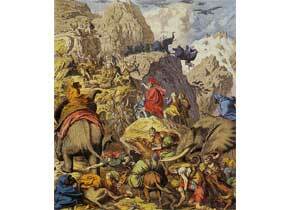 # 3: Who took his army and a number of elephants across the Alps? Hannibal's crossing of the Alps in 218 BCE was one of the major achievements of the Second Punic War. His army numbered 38 elephants, 38,000 infantry, and 8,000 cavalry, almost all of which would not survive the harsh conditions of the Alps. # 4: The British rule over India ended in which year? 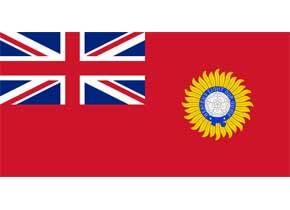 The British rule lasted until 1947, when the British Indian Empire was partitioned into two sovereign dominion states (India and Pakistan). 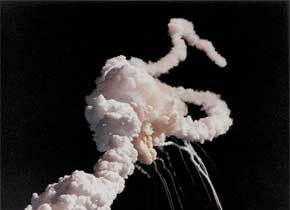 # 5: Which spacecraft exploded on take-off in January 1986? The Space Shuttle Challenger disaster occurred on January 28, 1986, when Challenger broke apart 73 seconds into its flight, leading to the deaths of its seven crew members. # 6: What nationality was the explorer James Cook? 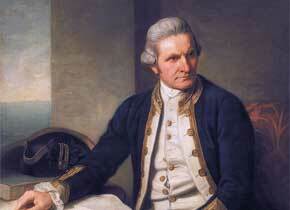 Captain James Cook was a British explorer and captain in the Royal Navy. He made three voyages to the Pacific Ocean and recorded the first European contact with the eastern coastline of Australia and the Hawaiian Islands. # 7: Who was the U.S. President behind the New Deal reform program that would end the Depression? 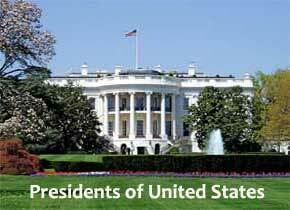 The New Deal was a series of programs enacted in the United States, basically between 1933 and 1938. They included both laws passed by Congress as well as presidential executive orders during the first term (1933-37) of President Franklin D. Roosevelt. # 8: Which of the following events occurred first? Gandhi's Salt March began 12 March 1930 and continued until 6 April 1930. The Long March began Mao Zedong's ascent to power. It started in 1934. March on Washington for Jobs and Freedom at which Martin Luther King, Jr. delivered his I-Have-a-Dream speech happened in 1963. Martin Luther King's Selma to Montgomery March took place in 1965. # 9: The Russian Revolution marked the first outbreak of communism in Europe. It took place in which year? There were two revolutions that took place in Russia during 1917. In March there was a true Marxist revolution. In November, Vladimir Lenin, led a second revolution that was not a true Marxist revolution. # 10: For which achievement is Edmund Hillary best known? Swimming across the English channel. Formulating the evolutionary theory. Reaching the summit of Mount Everest. Creating flu vaccines. In 1953, Edmund Hillary and Nepalese Sherpa mountaineer Tenzing Norgay became the first climbers to reach the summit of Mount Everest. Very good! Do you want to try another history quiz? You can do better than this, can't you? Try again or take another history quiz? 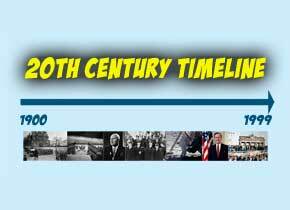 This is a quick history quiz with 10 questions, from James Cook in the 18th century to our days. How much do you remember? 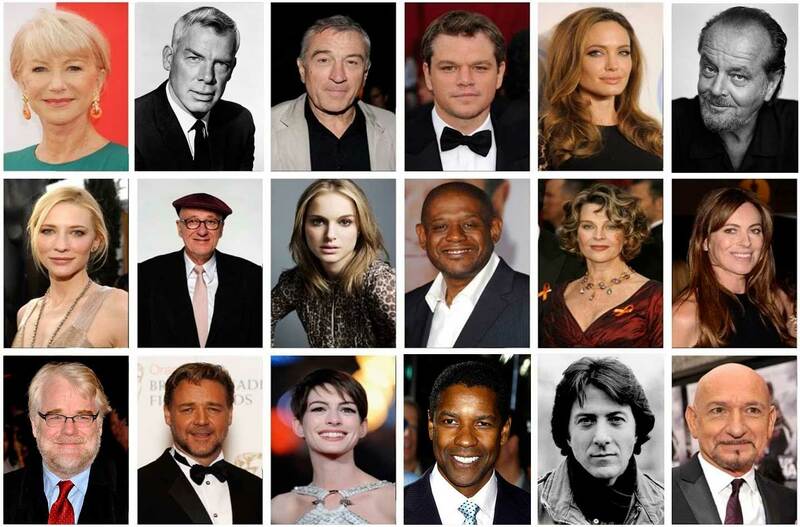 Can you score 100% on this quiz? If you can, your school teachers would be proud of you.